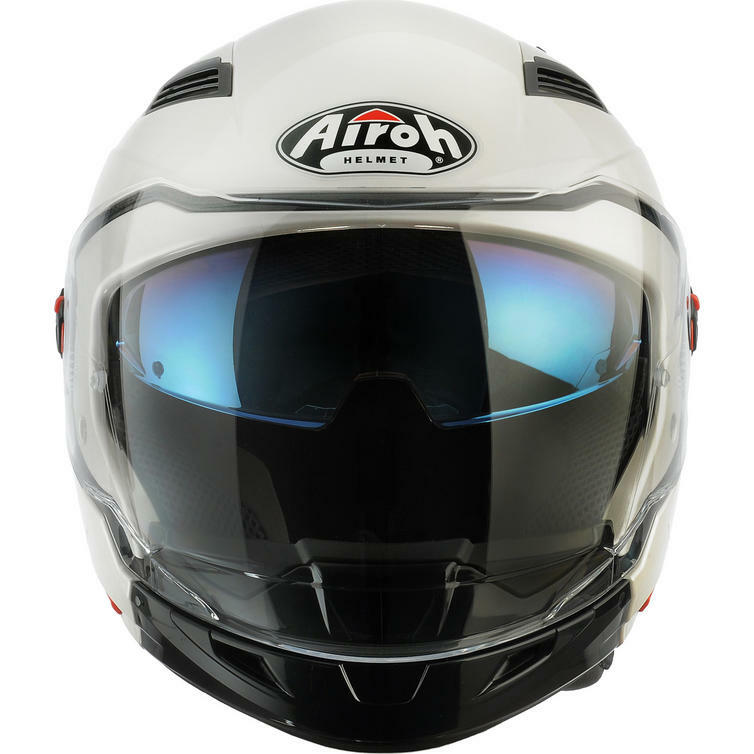 The Airoh Executive Color Convertible Motorcycle Helmet is part of the latest Airoh collection. 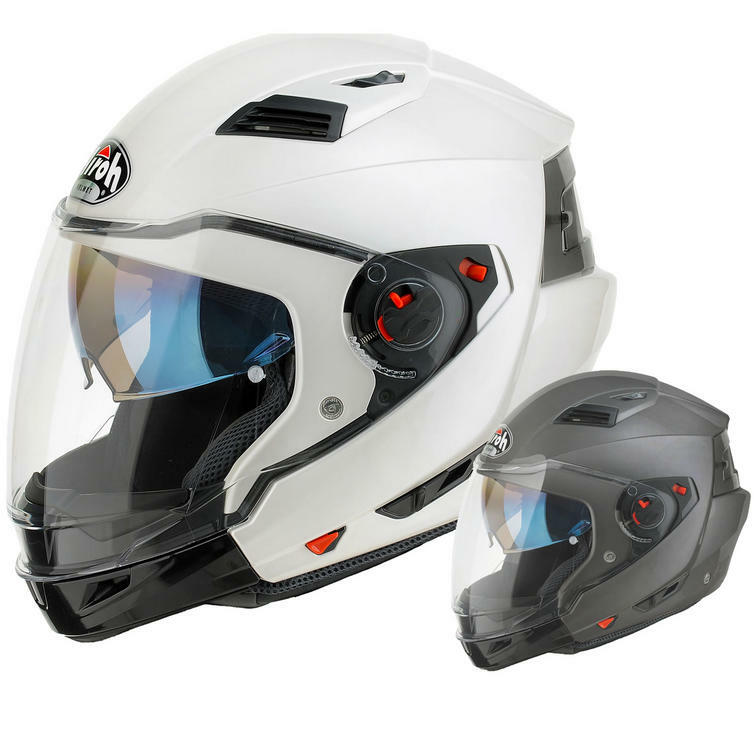 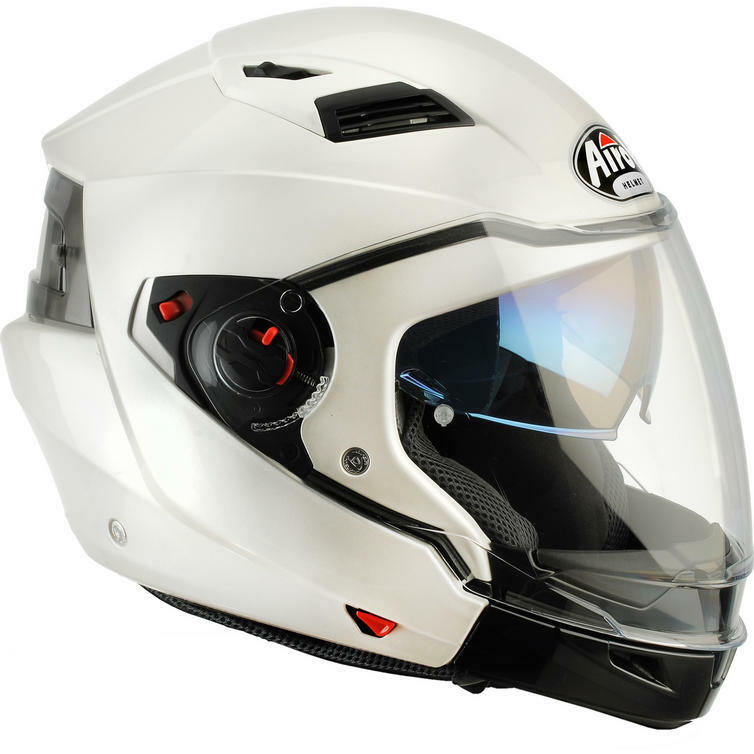 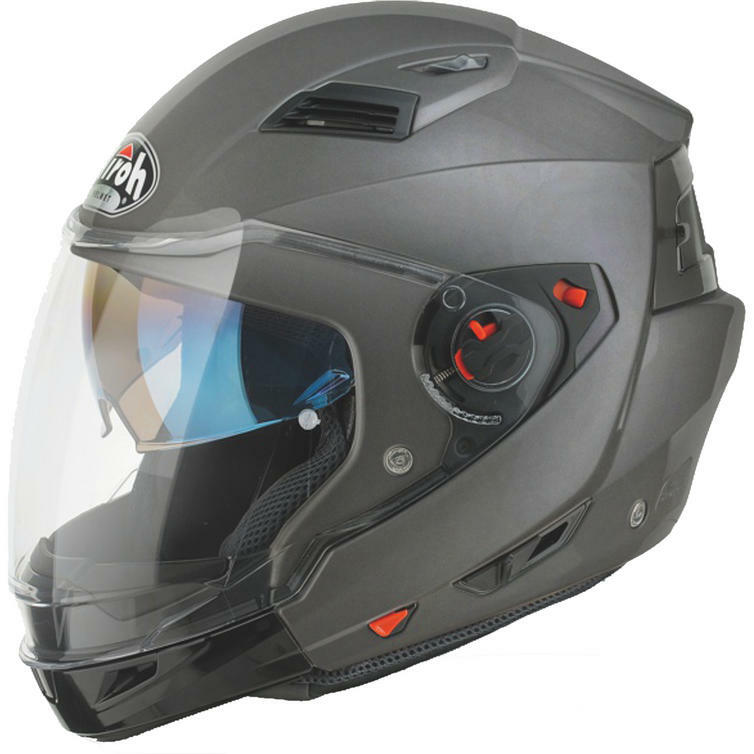 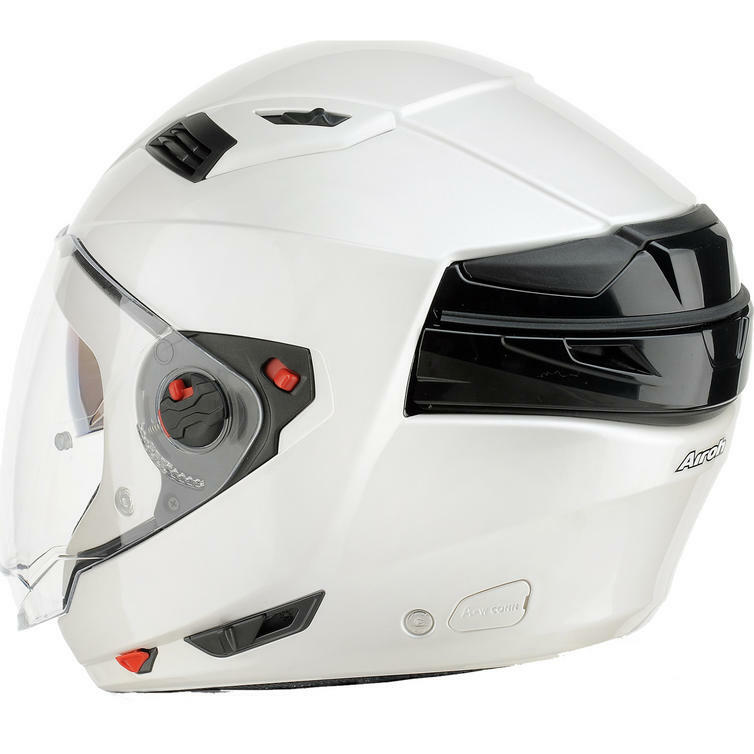 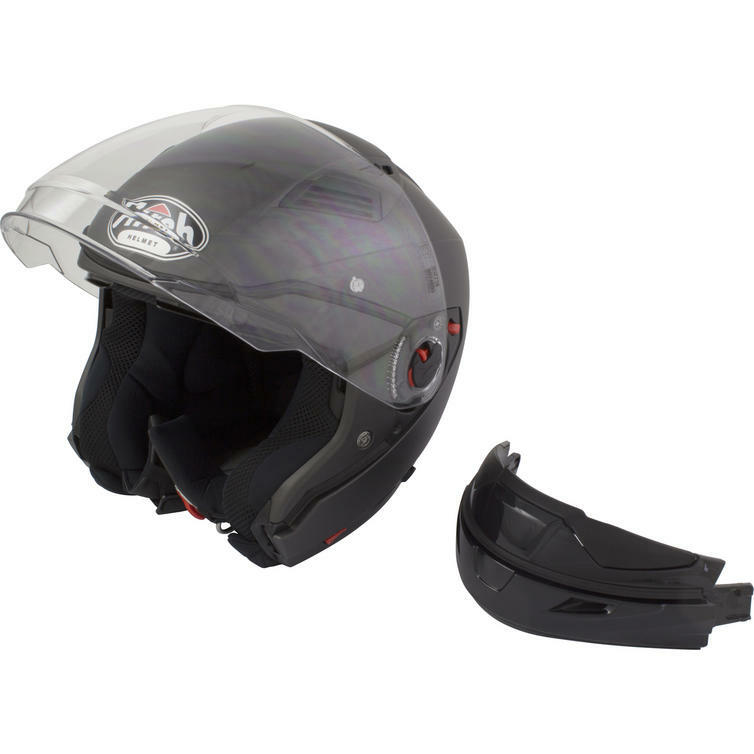 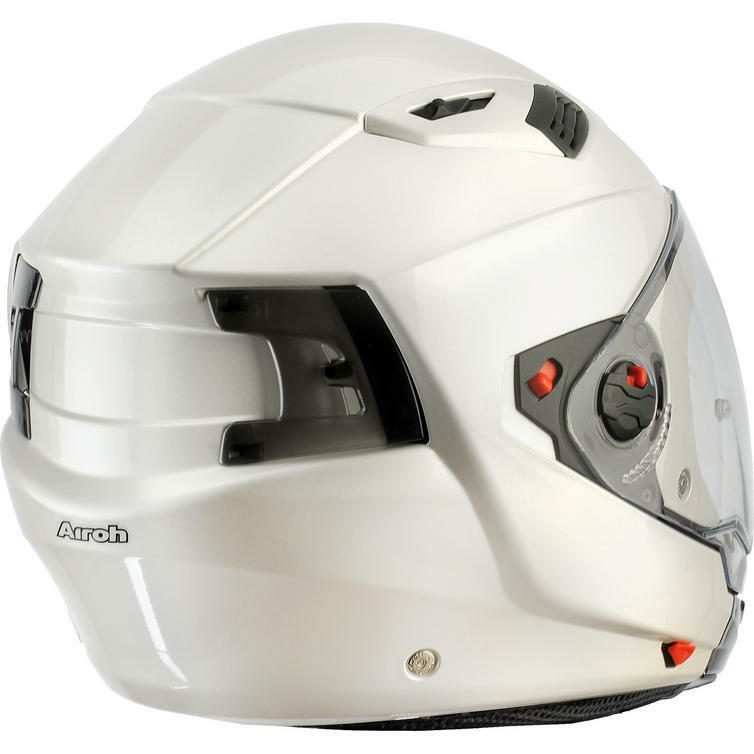 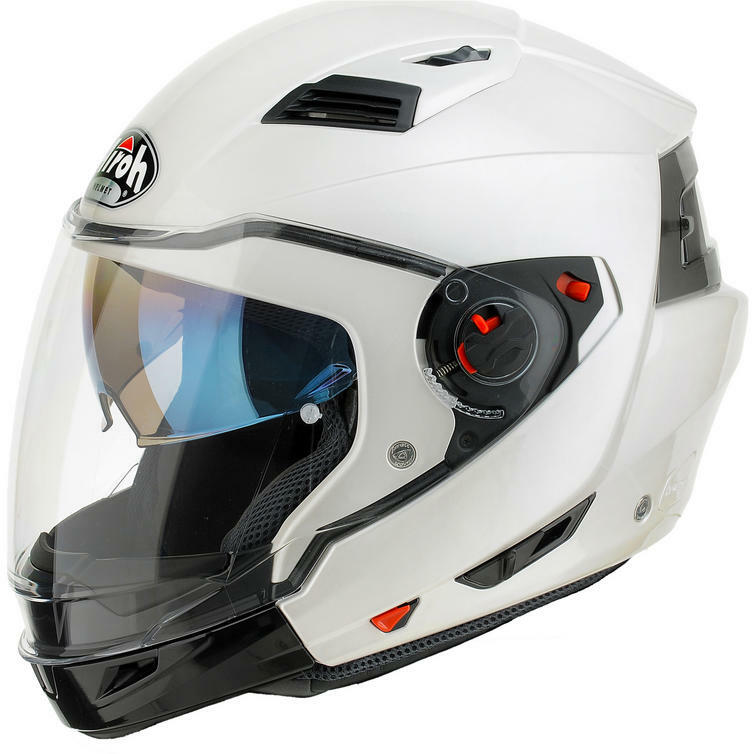 The Airoh Executive R is a unique modular road helmet with Double P/J Certification that can be worn either full-face or open-face. 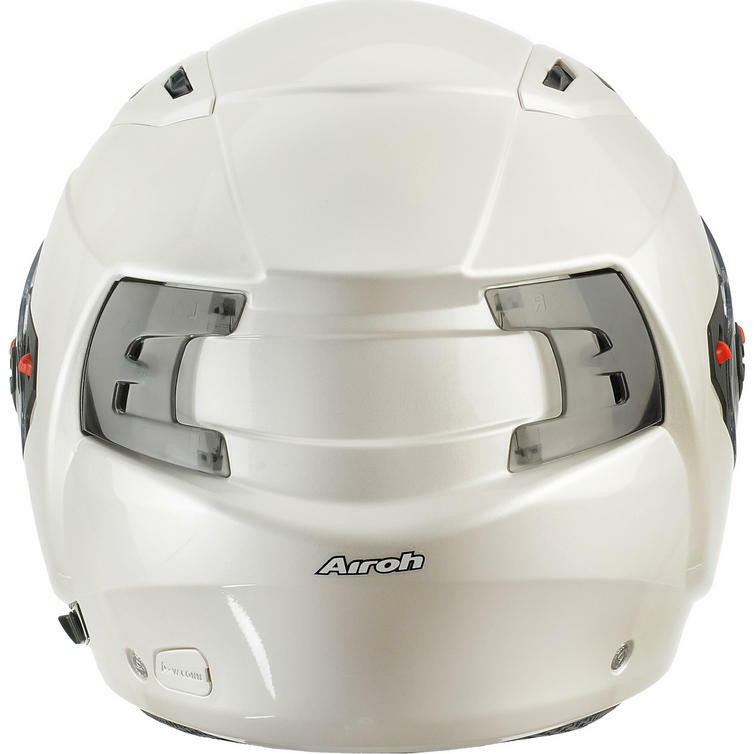 View all Airoh Convertible Motorcycle Helmets. 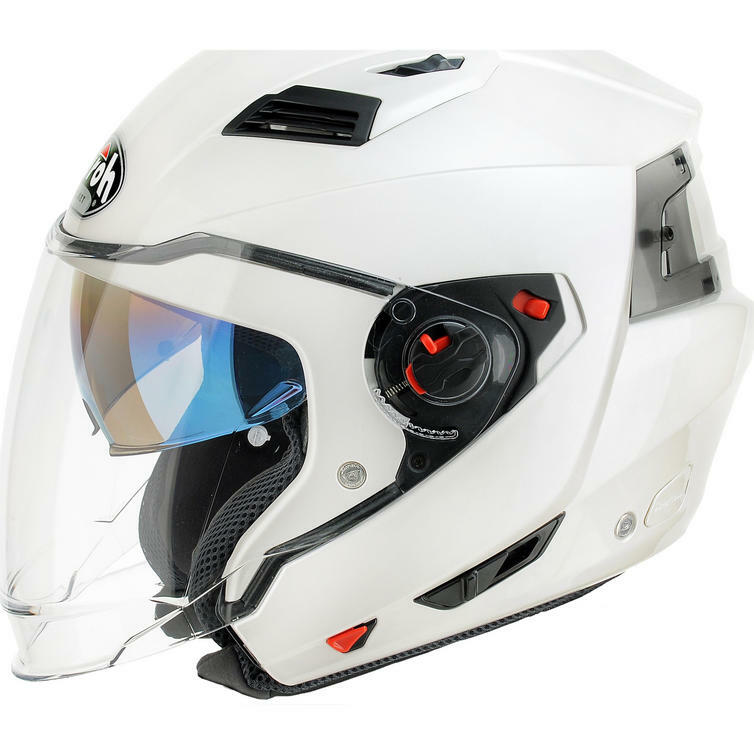 View all Convertible Motorbike Helmets.